Little Mrs. Married: Everything else that happened in October. I haven't written since the Kari Jobe concert. Which is just ridiculous and stupid and I'm sorry. Man, i wish i was as into blogging as I used to be! Maybe if i do it more, i'll get back in the groove! We shall see. So here is a little random for you, in an attempt to catch you up on my life! This is just everything that happened in October, except what I've already blogged about! Geez. I'm so behind! October 1 - My mom came over & helped me with my wall gallery. I absolutely LOVE how it turned out. I was a little unsure about doing both walls... but it turns out i like it! 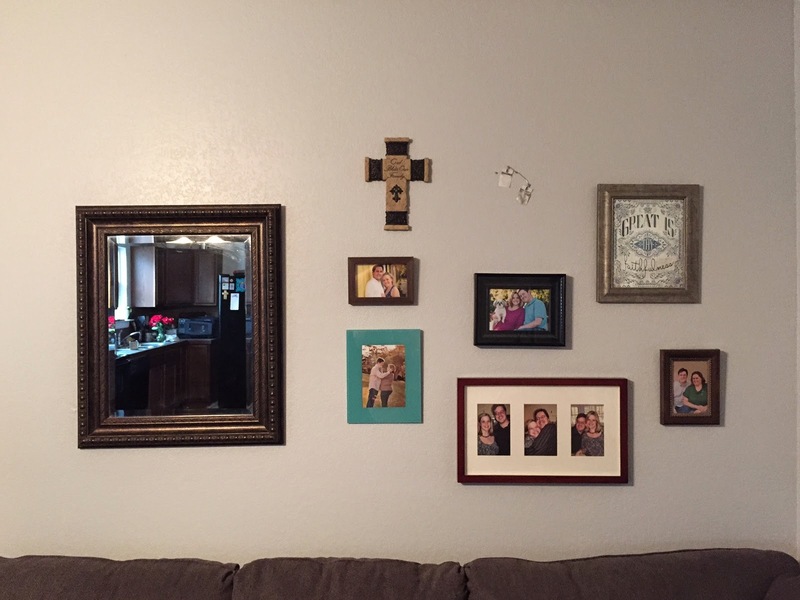 HOWEVER, it annoys me greatly that most of the smaller picture frames you buy do not have the thing on the back to hang it... so we bought our own at Home Depot...and since then i've had TWO pictures fall. GRRRR. I'm on a mission to find two more frames that already have the hanger thing on the back. And no, Hobby Lobby doesn't have it on ONE picture (except for the larger pictures). They need to get with it...wall galleries are all the rage these days, and we need to be able to hang small and large pictures alike! I kept meaning to take pics of the house with my good camera, but apparently that isn't going to happen anytime soon, so. Here ya go. 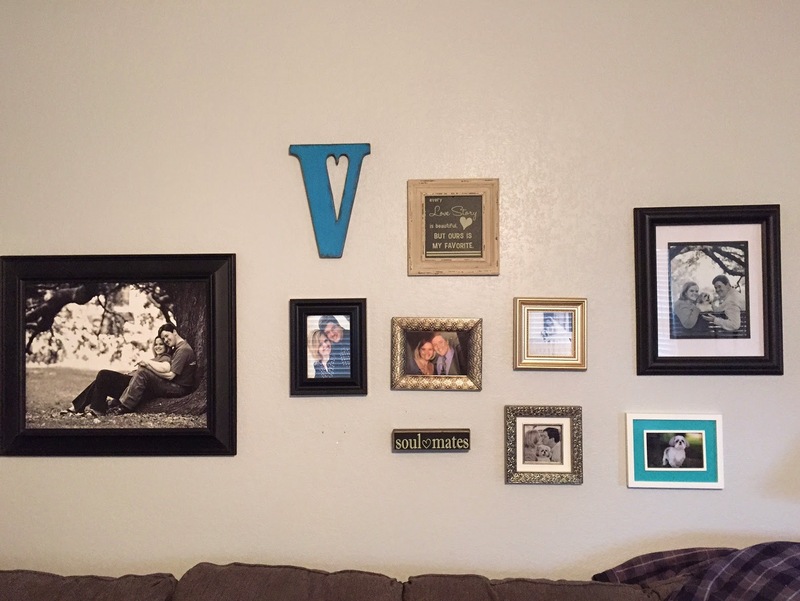 The V was found on Etsy, and i absolutely love it! All the letters in this shop are cute, but V is the only one they could make a heart out of. If your last name starts with V, GET ONE. Soulmates (yes, i believe in them...so sue me!) and "Every love story is beautiful, but ours is my favorite" both came from Zulily. Then various pictures of us. The one that fell was on the other side of the "soulmates" word. Boo! It's behind the couch. I'll get it eventually. This is the other wall. See, between the cross & print??? Another picture that fell, except the hangie thing stayed up. Thankfully this one is NOT behind the couch. It landed on the back of the couch. I will fix this, and SOON! Anyway. I already had that cross. The Great is Thy Faithfulness print came from etsy, and i love it. On October 19th, I did a maternity session with Shoshanah. 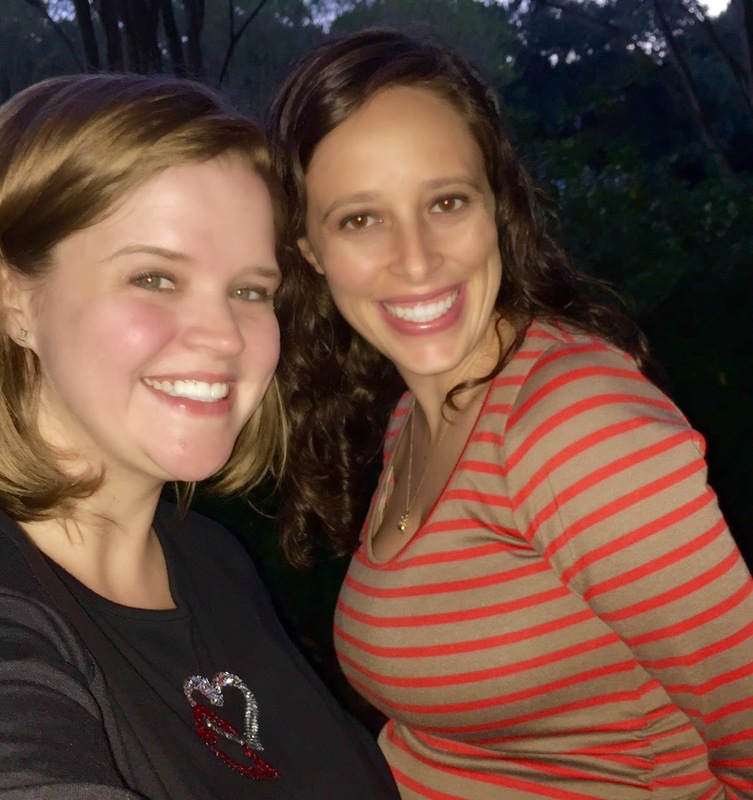 I actually met her through blogging but she lives in my area so we met up a couple years ago. 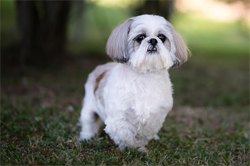 I was excited when she asked me to do her maternity shoot. She blogged about it here! On the 22nd of October, I planned to go see some friends for the preview of Spring Awakening at the theatre. I was just going to go by myself, so at the last minute i texted my friend Beth to see if she happened to be going, too, and she was. So we met for dinner first. LOVE HER! On the 24th, i headed to Bellissimo after work for a haircut. My friend Heather works there, she is one of those students that I became friends with when i worked at Aveda (where she was in hair school). She is my soul sister, seriously we speak the same language! I had no idea two other Aveda students also worked at Bellissimo, it was fun seeing their faces! Love my haircut... it isn't anything special, but it was long overdue! And she curled it with a flat iron... just for the fun of it! That last pic is what i mean by "she speaks my language". Haha. Speaking of MY NEW WEBSITE!!! :) On October 26th, I met up with my friend Brittany so she could help me to learn to navigate the website she designed for me. So exciting!! 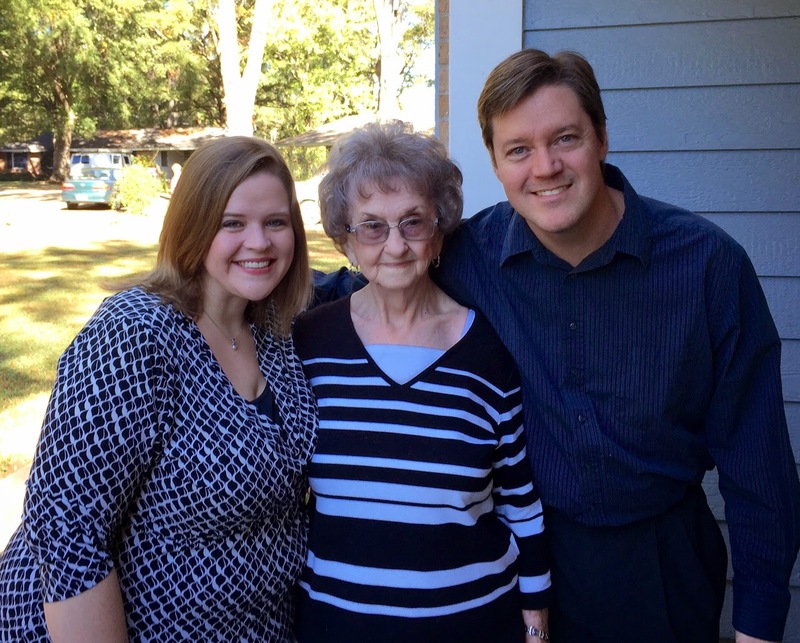 At the very end of October, my grandmother "meemaw" passed away. She's been bedridden since her stroke about 20 years ago, and so while it was a sad occasion, it was okay. We are all okay. Please be in prayer for my mom and my aunt, though. My mom has been up there for awhile, helping to clean out & get Meemaw's house ready to sell. It has been a HUGE undertaking for them & i know they are just exhausted! Heading to Mississippi for the funeral... I feel like this is so inappropriate... but i was happy to get away from work & hit the road with my little family. That's all. And i'm glad we were able to go up for the funeral. I did get a chance to visit my other grandmother while i was there. Doesn't she look great?! She will be 92 in December...crazy!! I love your gallery walls! They turned out great! I love your gallery wall! The house looks SO great!! And I hate hanging pictures, so I hate it times ten when they don't even have the hanging hardware on the back!! BOOOO! Your gallery walls look great! I love that you did them both. Goes well with the corner couch. I love the blue and brown color scheme! Definitely one I've been wanting to pull off as well, but I've yet to add any blue touches to our living room, so it's basically just brown. And thanks for linking to my post on our maternity shoot! I had a blast with you and can't wait till we're able to take newborn's! Plus I keep meaning to tell you, I love how your website turned out!